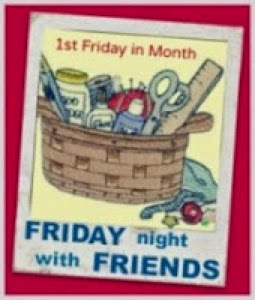 Exciting Friday night sewing with friends. . . Too many eggs in one basket . .
Razzy, Queen of the un-pickers! I've made the pledge have you? I am an Education Officer, working at the Catholic Education Office. I have 3 daughters, 2 live at home with me. I am a single mum doing the best I can for the girls.